Saw Trevor Story take about 100 AB’s in the minors. He had 5 hits. Looks like he’s worked out lately. You all wont remember him in 2 months. 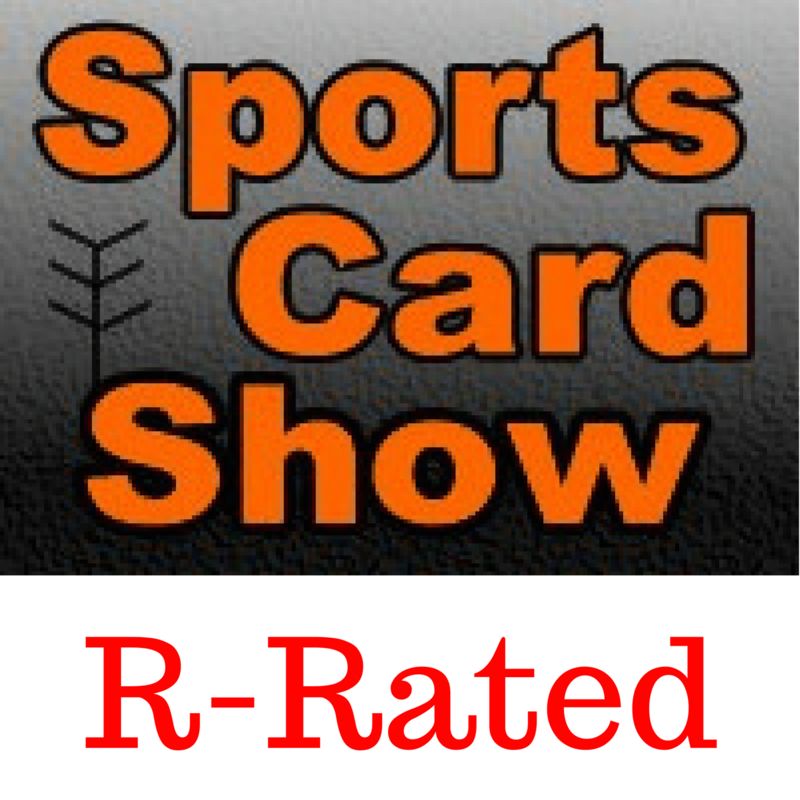 On this show Ryan talks about a scam involving T206 cards and Topps. A notorious high stakes gambler, Vegas Dave, sells a fake PSA 10 Michael Jordan Rookie Card for $18,000. Another young NBA player who’s cards might be undervalued. The company Fanatics is discussed and how they may impact the sports card world.